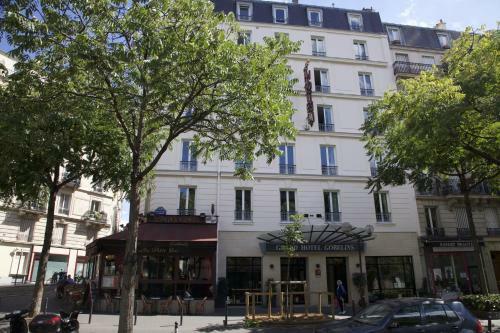 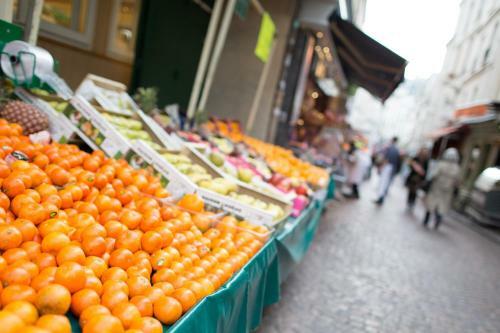 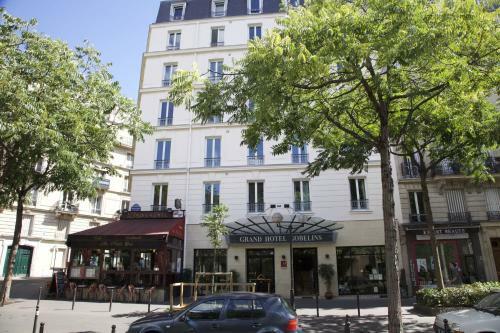 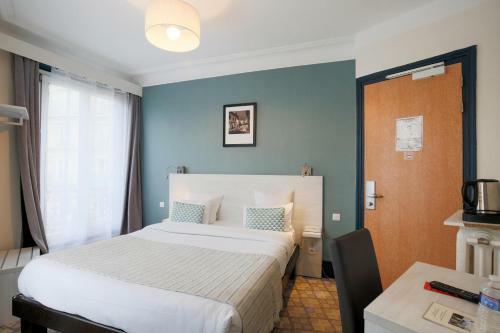 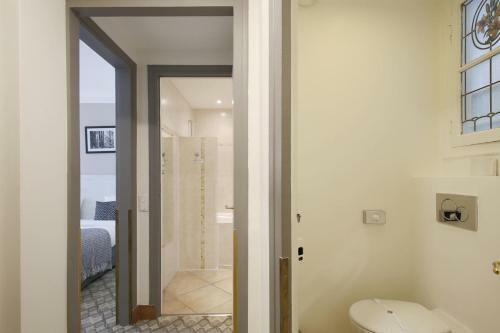 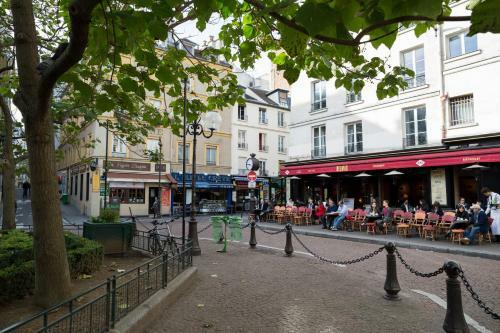 Located close to the Latin Quarter, famous for its bustling student life, the hotel offers cosy accommodation in one of the liveliest areas of Paris. 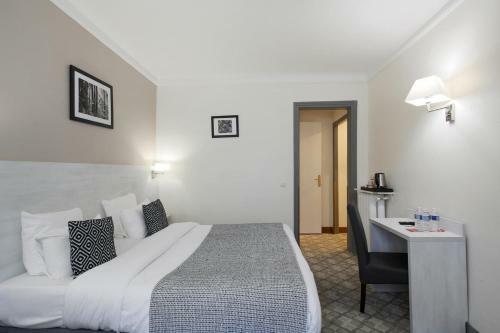 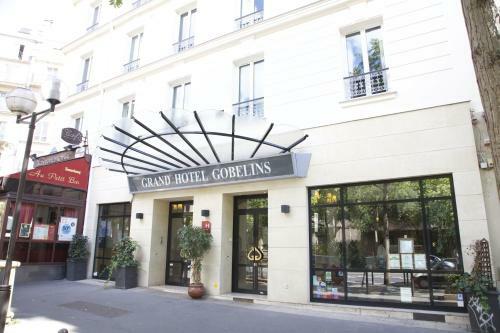 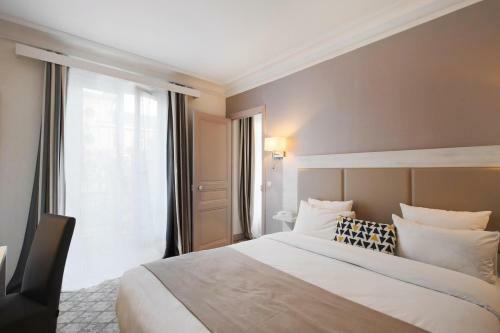 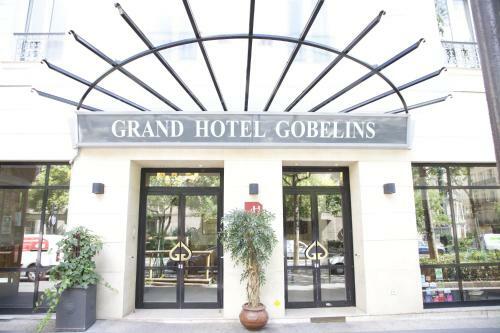 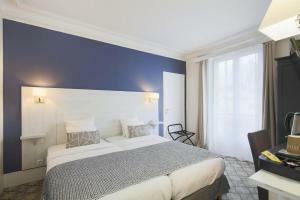 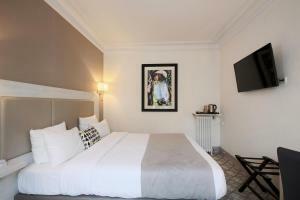 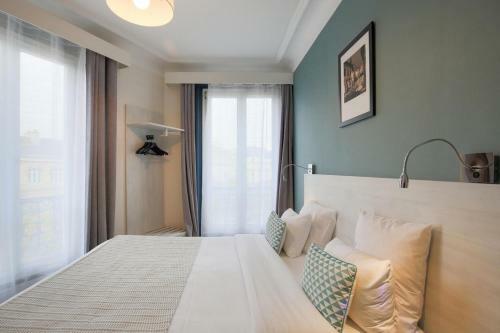 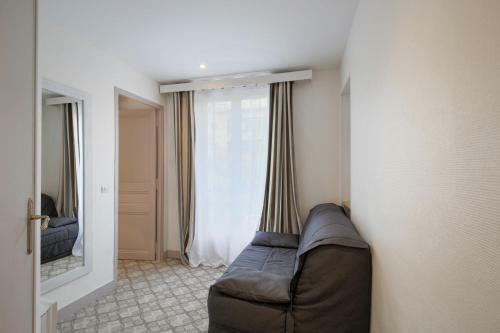 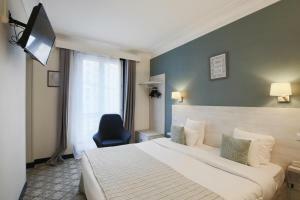 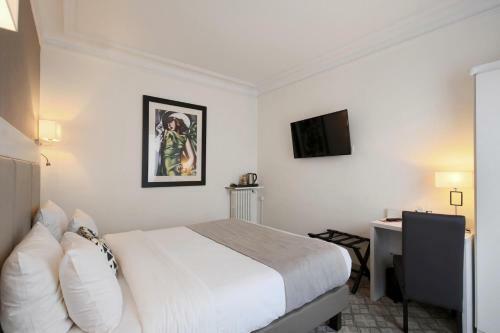 Le Grand Hôtel Des Gobelins features 45 comfortable and fully-renovated rooms decorated with great care and a fully-equipped seminar room near the Jardin des Plantes garden and the Panthéon. 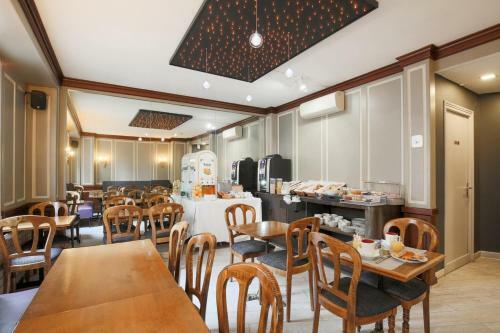 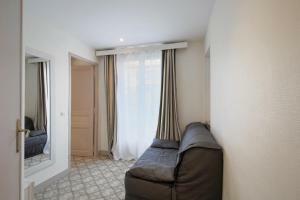 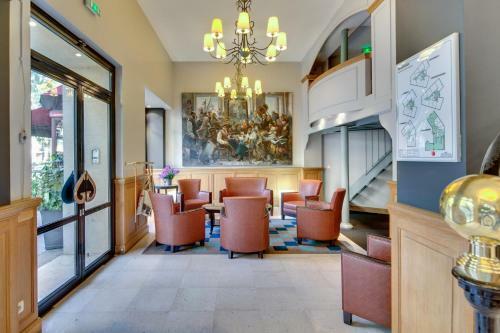 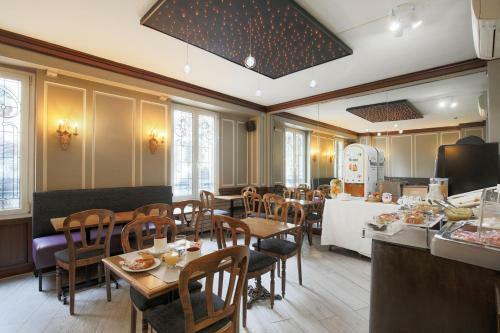 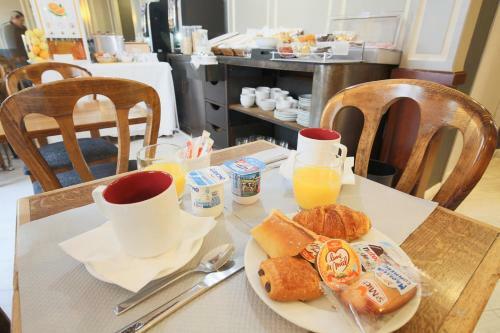 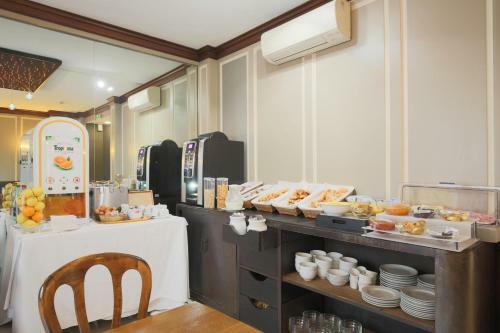 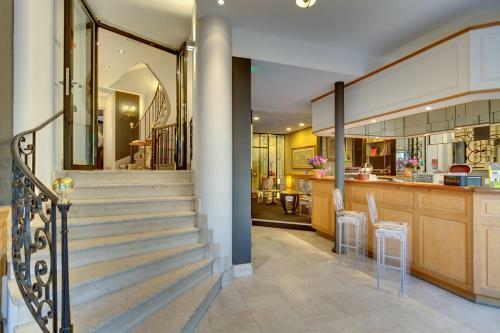 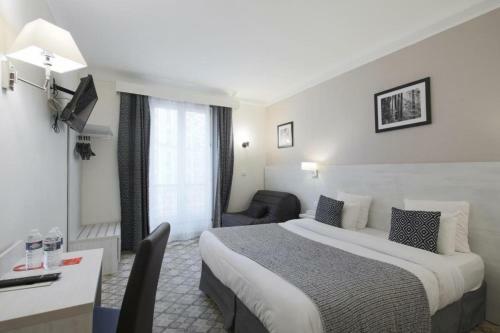 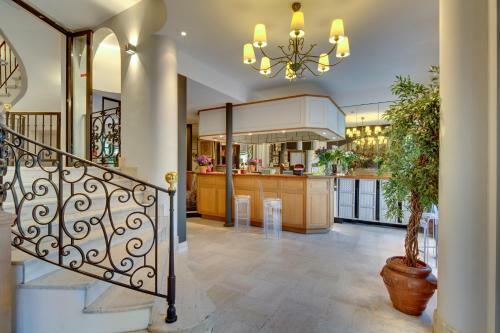 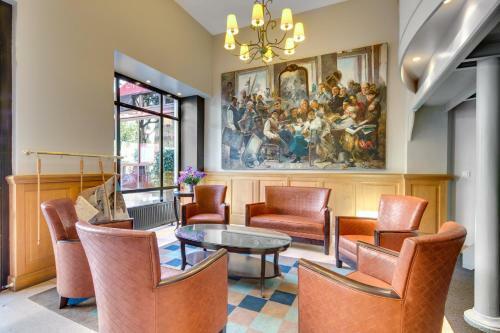 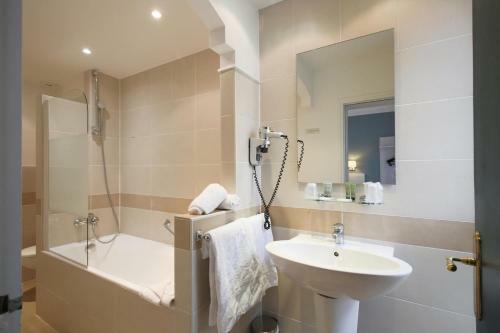 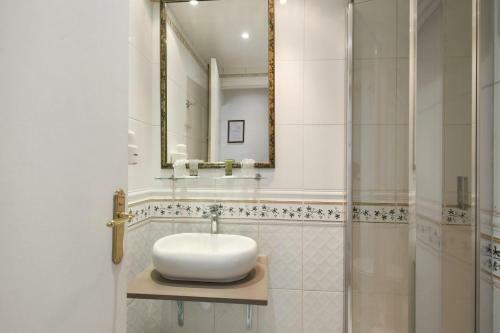 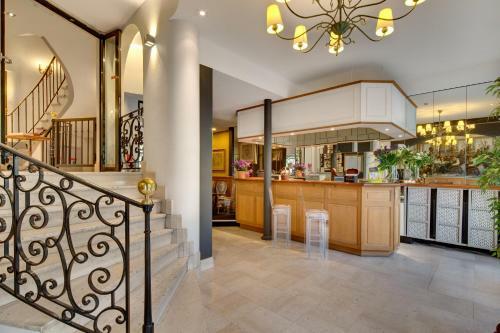 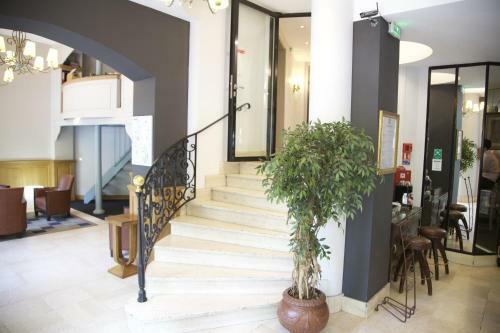 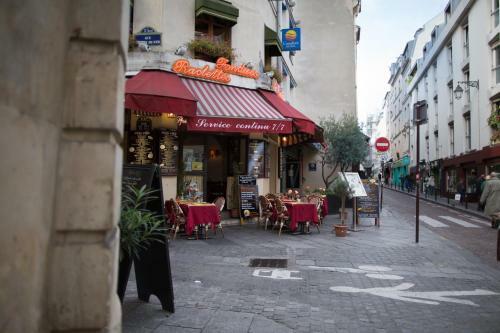 Surrounded by numerous restaurants and cinemas and within easy reach of various means of public transport, the hotel offers a great jumping-off point for seeing Paris and experiencing all the French capital has to offer. AccorHotels Arena is located 2 km from the property. Please note that the credit card used to make the reservation may be pre-authorised before arrival. 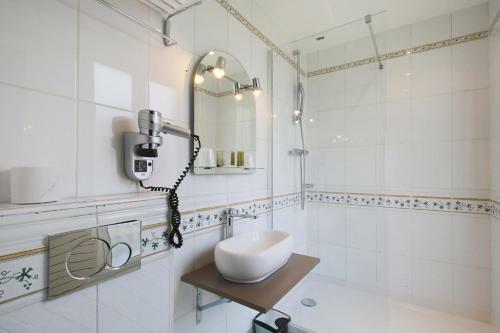 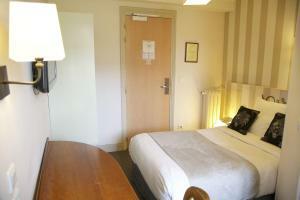 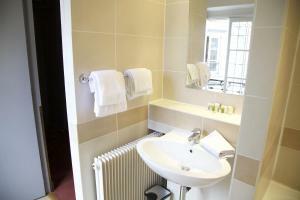 This room offers a flat-screen TV with satellite channels and a telephone. 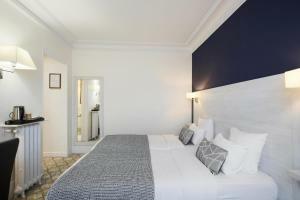 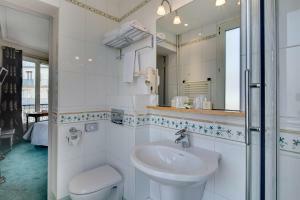 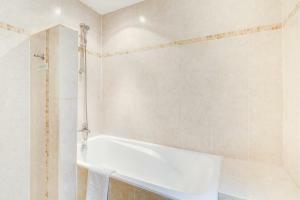 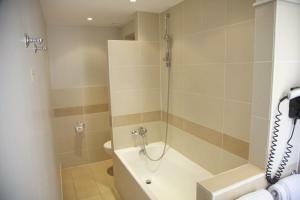 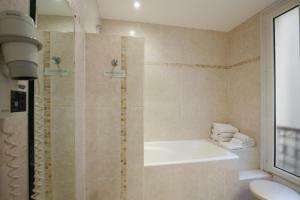 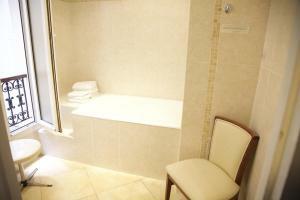 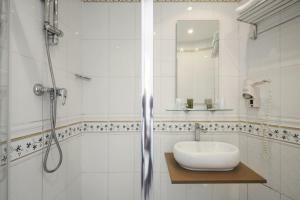 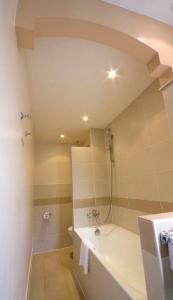 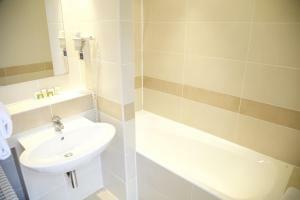 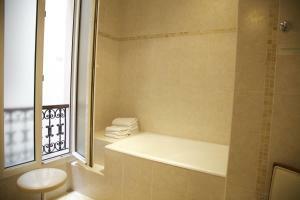 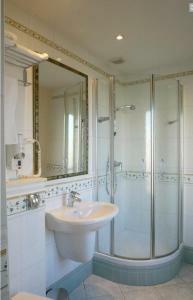 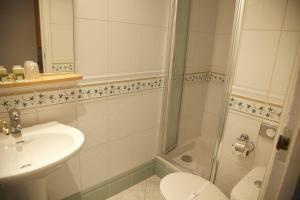 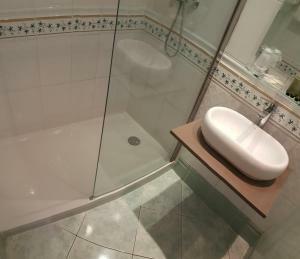 Rate: € 71.00 ... € 238.00; select dates below to get current rates. 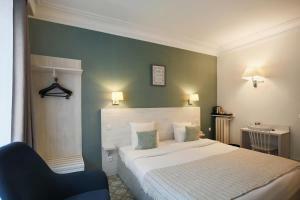 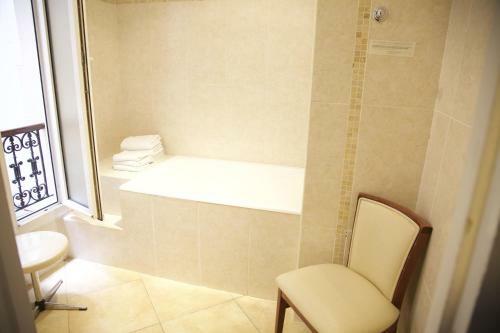 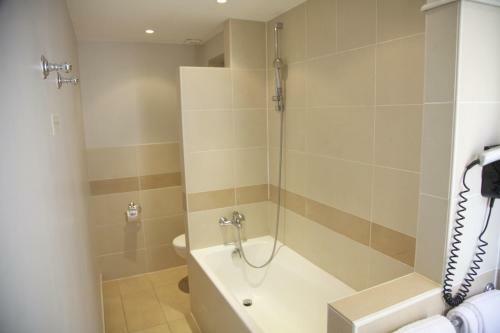 Rate: € 113.47 ... € 151.97; select dates below to get current rates.